The Run 800 race happening this August 26 features the use of 7-Eleven stores for registration fee payment and race kit claiming to make it convenient for runners. There are only 3 steps in the entire registration process. You may do the registration process even if you are outside Metro Manila. Just bring the race kit with you on the race day. Register now at . If you are a race organizer and wish to use the same system for your race, please contact us for more details. The process uses 7-CONNECT for cash payment and 7-Eleven’s daily distribution for race kit delivery. All steps may be done 24⁄7. Shop for men and women’s dresses, tops, jackets, pants, shorts at ShopThisEasy.com and pay in cash at any 7-Eleven store. There is no need for a credit card to get that dress for your party. Never mind typing credit card numbers, expiry dates and billing addresses! Just write down the 7-CONNECT Reference and go the store to pay. You will be given an acknowledgement receipt and ShopThisEasy will be notified of your payment instantly. It’s that easy! Hear what customers have to say about the 7-Connect service. We’re glad to have served you! It is so convenient to use because 7-11 stores are everywhere in the metro. On top of that, I can choose to pay at any time of the day, 24⁄7. payment is open 24 hours seven days a week; 2 days leeway to pay after ordering the voucher allows me to pay at a time that is convenient to me. ; using only a reference number so i don’t have to bring the actual bill (paperless transaction); notifications via email. It’s very convenient as 7-11 outlets are widely dispersed. 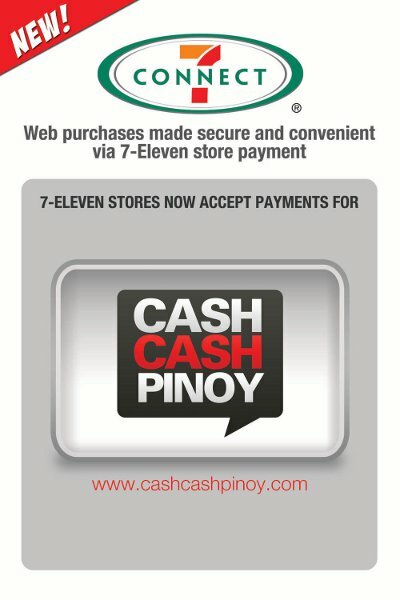 We can pay anytime of the day at any 7-Eleven outlet. I don’t have a credit card, so with 7-connect i can still pay my online transactions. Now, there is no need for a credit card to purchase amazing deals at discount prices of up to 90% off deal at CashCashPinoy. Just choose the 7-CONNECT option at the site when asked. Take the 7-CONNECT Reference number and amount to any 7-Eleven store to pay in cash. CashCashPinoy instantly gets confirmation in realtime and your voucher is sent to your inbox. 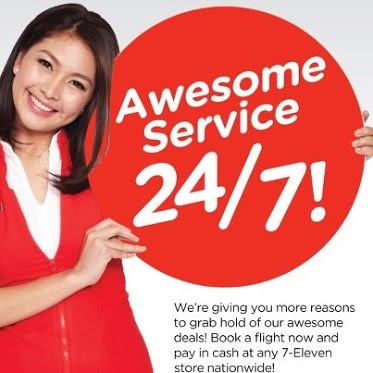 The 7-CONNECT service is available 24⁄7. We are pleased to announce the brand 7_-CONNECT_® to represent 7-Eleven’s products related to technology and services. 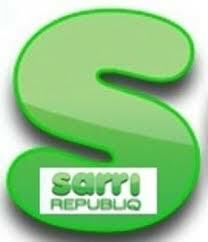 This replaces the 7-Pay brand and will be consistent from country to country where 7-Eleven operates. 7-CONNECT® conveys our commitment to make daily life easier by providing modern convenience. All materials and documentation in this site have been updated to reflect the brand.